– No "Full Nelson" or "Crucifix"
The referee’s decision/judging can’t be overruled! Men: -65.9kg, -76.9kg, -87.9kg, -98.9kg and +99kg Open Class. 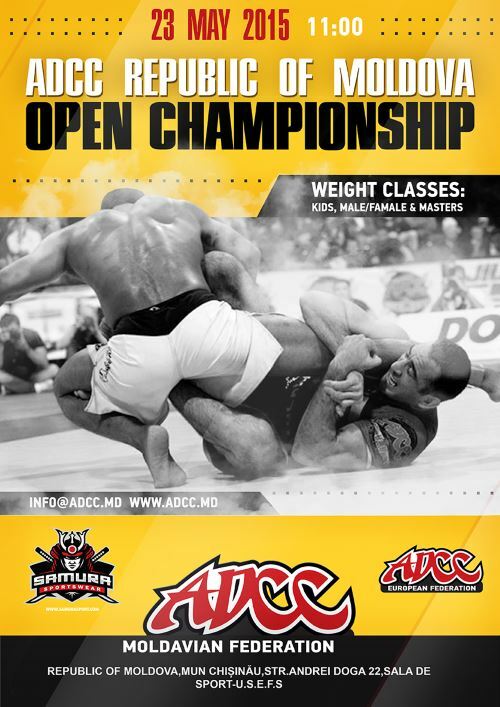 Masters: -65.9kg, -76.9kg, -87.9kg, -98.9kg, +99kg and Open Class. Beginners: -60kg, -65kg, -70kg, -76kg, -83kg, -91kg-100kg ,+100kg and Open Class. Female beginners: (+18yrs) -50kg, -60kg, +60kg. Juniors Boys(15-16/17-18yrs): -50kg, -55kg, -60kg, -65kg, -70kg, -75kg, -80kg, +80kg. Children’s Boys/Girls(mix): 7yrs-10yrs: -24kg, -28kg, -32kg, -36kg, -40kg, +40kg. 11yrs-14yrs: -30kg, -40kg, -45kg, -50kg, -55kg, +55kg. Every weight classes’ three best fighters get medals and diplomas. Payment has to be paid before the last registration date to bank account. The doors open half hour before competition.